How to Clip or Cut Dog's Nails - Best Way to Trimming Dog Nails! Torn cushions, torn couches, scratches on the floorboards — things that make you realize that your dog is having a problem with its nails. They have grown beyond their safe limit and now require trimming. It is easily understandable that clipping the nails of your dog can turn into a stressful activity, both for you and your dog. However, it is critical to keep the nails of your dog tidy and clean to prevent any potential cracks, breaks, inward growth, source along with the plethora of posture and back problems that come along with them. If you have a young puppy then there is an advantage for you as it is easier to teach young pups to get used to the feeling of having their paws touched from the early on in their lives. Things might get a little difficult if you have a grown-up dog, you will need to be a lot more patient and persistent with your approach. And it also goes without saying that every pet owner does not need to trim the nails of their dogs themselves, there are professionals available for this service too. If you do not want to go through the stress of trimming your pet’s nails, you can have a professional do it for you. They can also teach you the appropriate method of nail clipping if your dog has trouble with getting its nails clipped. 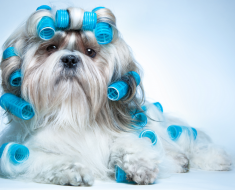 Dog owners are often surrounded by the dilemma of their desire to get the nails of their dogs trimmed. You do not need to feel guilty about it as it is a must for domesticated dogs to have clipped nails to ensure they have the healthy living. Dogs who are super active wear down their nails in a natural way but that does not always happen. They will need your help in maintaining safer, trimmed nails. Sometimes the dog owners are afraid of what might happen with a whimpering dog, a shivering human with clippers in his hand, and there are a lot of things that could go wrong. 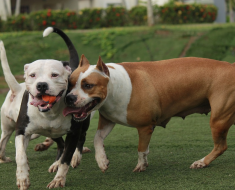 It is understandable that the dog owners do not want to hurt their bodies in any way. 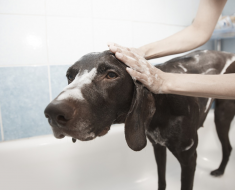 To ensure healthy living of your dog, you will need to get over this skittish behavior. Listed below are some of the simple techniques and things that you need to know before you decide to go ahead and start clipping the nails of your dog, along with necessary techniques and precautions in case anything goes wrong. When you are trimming the nails of your dog, you will need to handle the paw properly. It would be a lot easier for you if you prepare the young pups from an early age. You need to make them comfortable with getting their ankles, toes and paws held and touched. The process of nail trimming will seem a much less intrusive to them when they grow up. The ideal time for trimming your dog’s nails is following an exhausting activity. This will make the dog happy as well as it will drain him out of energy. The dog will be a lot less resistant and restless during the procedure. If you want to make your dog more comfortable, you need to sit on the floor along with your canine friend. Making a dog hold its paws while you sit in a chair will not be a successful arrangement. The dog will feel reassured if you are sitting next to it on the floor. The clippers that we use are not meant for a dog’s nails. Not only do they have the wrong shape, they can potentially damage or hurt nails of your dog. There are smart clippers available, specifically designed for the nails of your canine buddy. If you do not want to use a trimmer, there are alternates available. You can use the one of the many available sanders, to painlessly grind away the excess nail on the paws of your dog. Most of the trimmers and clipper boxes also come with treats. You can start offering your furry buddy a treat at the end of each paw or after the completion of the session. This will make it easier for your dog to endure the irritation of getting its nails clipped. When things start to go South, you need to call it a day and give your dog a treat. This is the best thing to do if your dog starts getting frustrated the session. 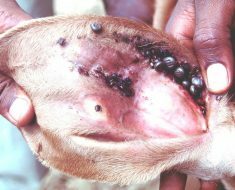 Sometimes when the dogs have dark nails, it is difficult to spot the quick, a collection of blood vessels and nerves in the nail. It is a pink colored stuff visible in the lighter nails. 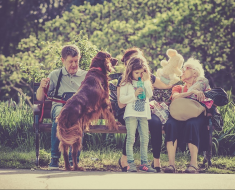 You need to be careful about it, but in case you nip it you need to be strong and maintain your disposition so that your dog does not freak out. 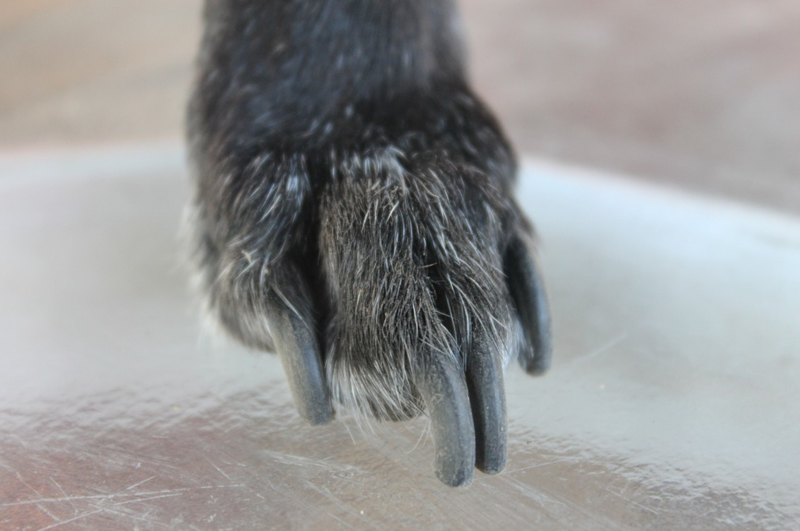 Dogs happen to have things called declaws, that are located few inches above their paws. They can also grow significantly and if left untrimmed, they can also break, bleed, tear when your dog is busy running around and cause him distress. You will need to perform check on your dog’s paws every couple of weeks, as they tend to grow fast. It would be really handy to keep a calendar and schedule for nail cutting. Although this might sound opposite to nature, but you should not apologize! 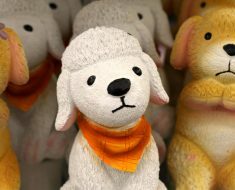 if you go on to turn this into a big deal about causing your dog discomfort and unease, and apologize to it, you dog will start to associate this activity with negativity. As this is something that you will need to do often, it is better to give your dog confidence by remaining strong and reassuring. How To Clean Dog’s Ear?